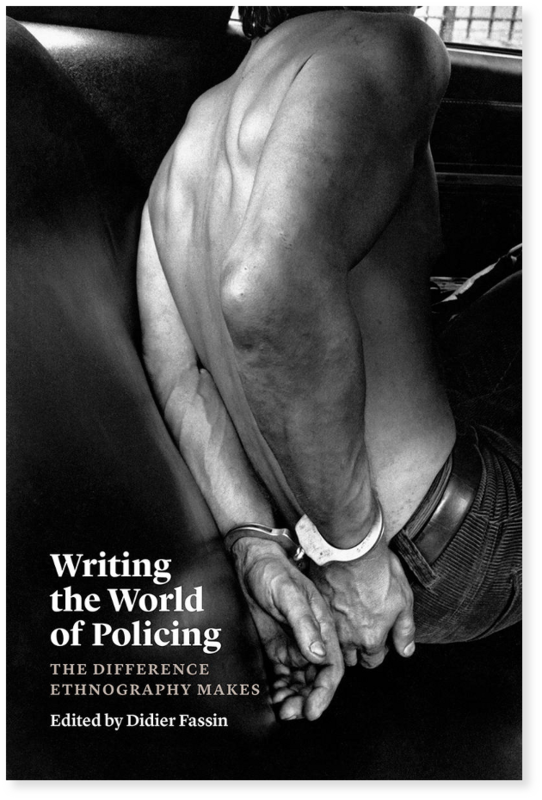 Chicago, The University of Chicago Press, , 320 p.
As policing has recently become a major topic of public debate, it was also a growing area of ethnographic research. This collective volume brings together an international roster of scholars who have conducted fieldwork studies of law enforcement in disadvantaged urban neighborhoods on five continents. How, they ask, can ethnography illuminate the role of the police in society? Are there important aspects of policing that are not captured through interviews and statistics? And how can the study of law enforcement shed light on the practice of ethnography? What might studying policing teach us about the epistemological and ethical challenges of participant observation? Beyond these questions of crucial interest for criminology and, more generally, the social sciences, the book provides a timely discussion of one of the most problematic institutions in contemporary society.